Open Up to Healthier Eating! 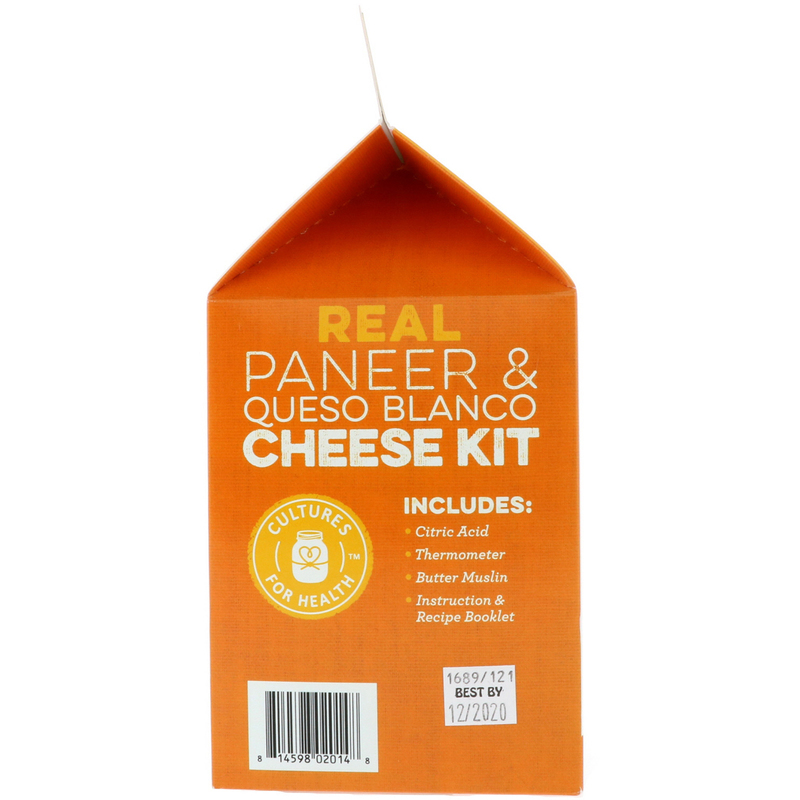 Give your kitchen some global flavor with homemade Paneer, a versatile Indian cheese, or Queso Blanco, a crumbly Latin American cheese. Make both in just a couple of hours and add serious style to the same old meal plan. Get the kids in the mix or gift this kit to family and friends. 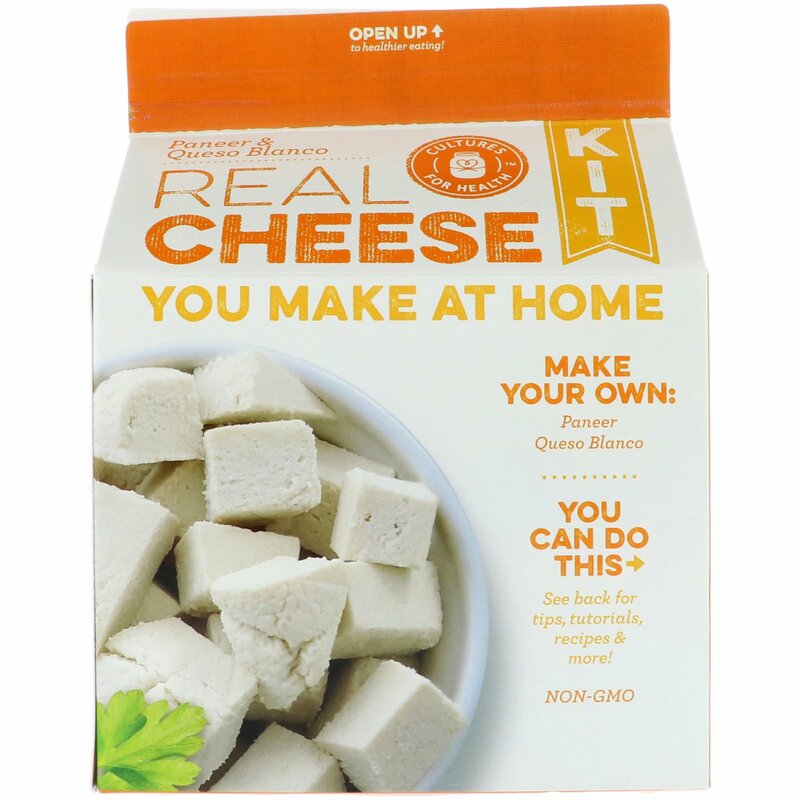 Contains everything you need to make 10+ big batches of cheese; just add milk. Versatile Indian cheese you can add to almost any dish. Crumbly white cheese perfect for topping homemade tacos.